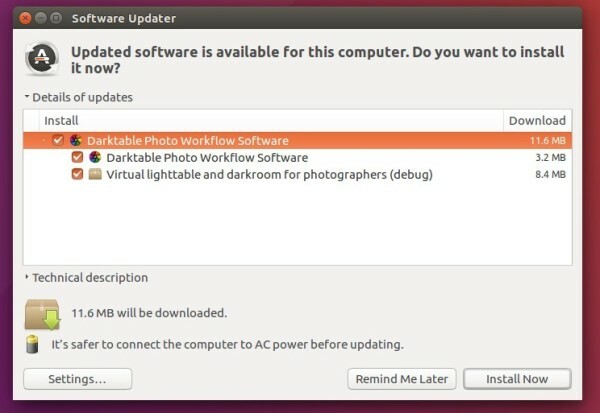 The open-source photography workflow application and raw developer, Darktable 2.2.4, was released two days ago. Now it’s available in PPA for Ubuntu 16.04, Ubuntu 16.10, and derivatives. There are also various bug-fixes, including fix camera name demangling, properly handle image orientation ‘2’ and ‘4’, a few fixes in profiled denoise, demosaic and colormapping, reduce risk of unwanted self-finalization of small path shapes, fixes to camera import and Picasa web exporter, and more. The new release has been made into the PPA repository, available for Ubuntu 16.04, Ubuntu 16.10, Linux Mint 18, and derivatives.